Hi there! As mentioned in my previous post, I have joined the Elements of Nature class at Kit and Clowder. There are a wealth of images and techniques to learn in this class. I'm going to be doing one of the images here and there, so if you're interested, I will tag them so they're easier to find. I love flowers and colouring them, so taking this class was never a question. Each of these three pictures was coloured on 200gsm cardstock. 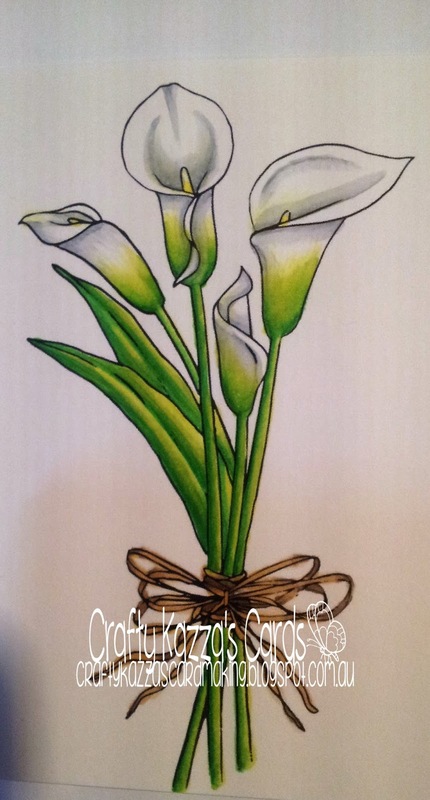 First up I attempted colouring these gorgeous Lillies. I didn't have the correct greys so I tried to mix a C1 and a C5 to make a C3, with some success. I will have to have another go at colouring these now that I have all the markers used in the class and see if there is a noticeable difference or improvement. In any case, I totally love how this first one turned out. 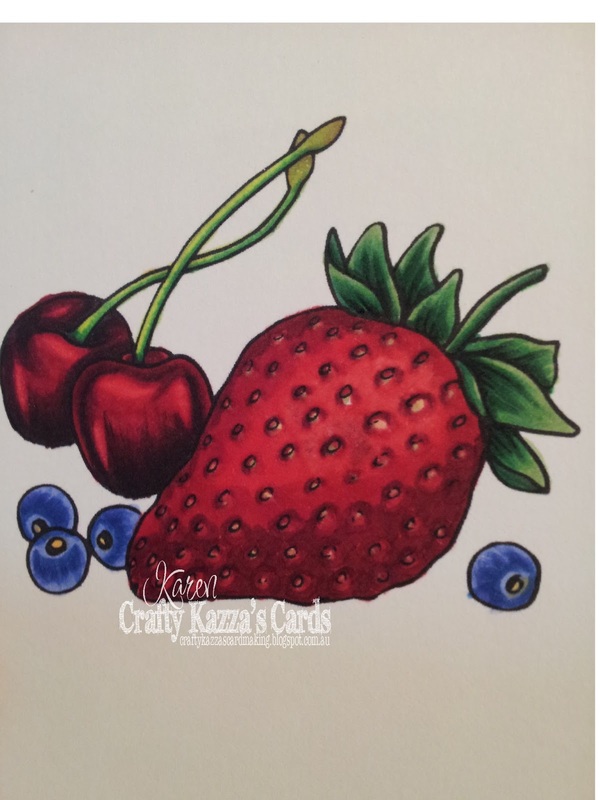 Next up we had a request from Alyce (the teacher) to colour in the strawberry, cherries and blueberries picture. This presented me with quite a challenge as the 200gsm cardstock just absorbs ink and doesn't aid in blending. I now have a new stash of blending cardstock for the way forward! Yay! 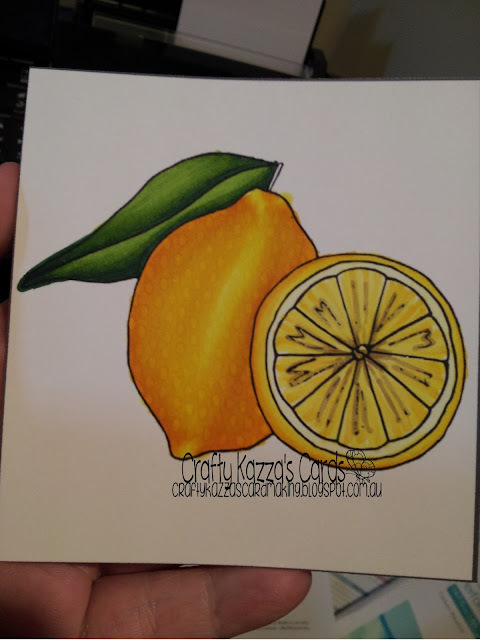 Finally, I have coloured one more picture from the Elements of Nature class, the lemons. These turned out pretty good I think as well. 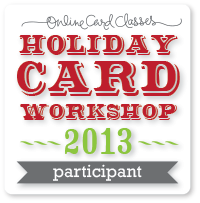 I can't wait to see and feel the difference when I start colouring on the XpressIt blending cardstock. Well, that's all the images from the class that I've coloured so far. I really am learning a lot! Thanks for stopping by, I hope you have a brilliant day! thank you kittykat3308 and thanks for stopping by and commenting too! All fabulous Karen! I've been very slack, I've only coloured a couple of images so far.